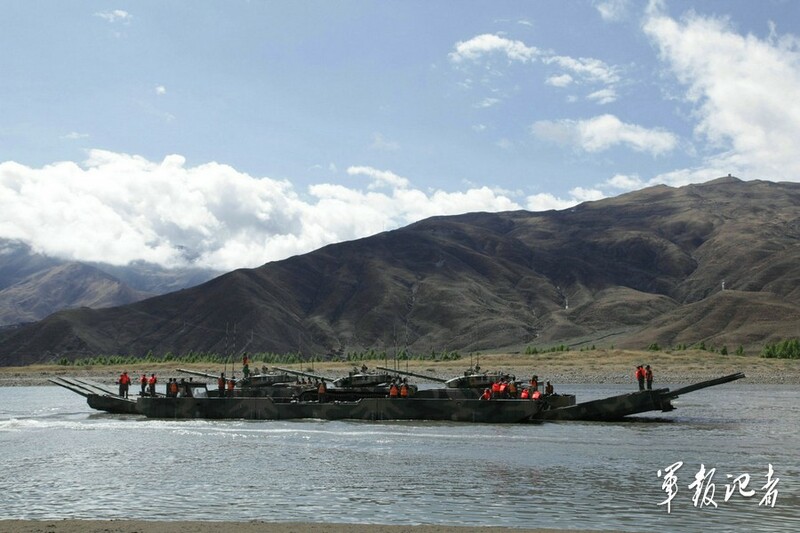 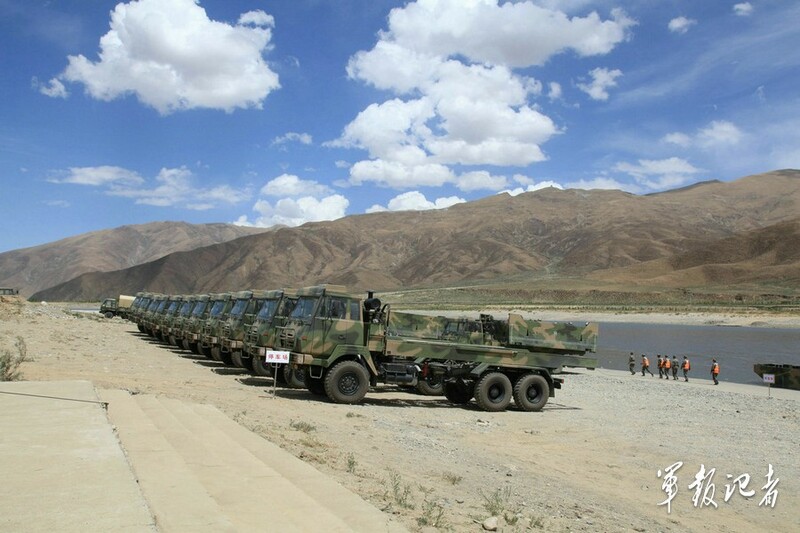 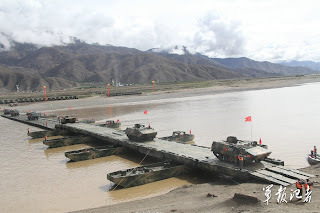 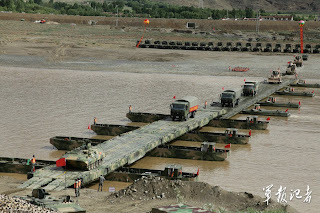 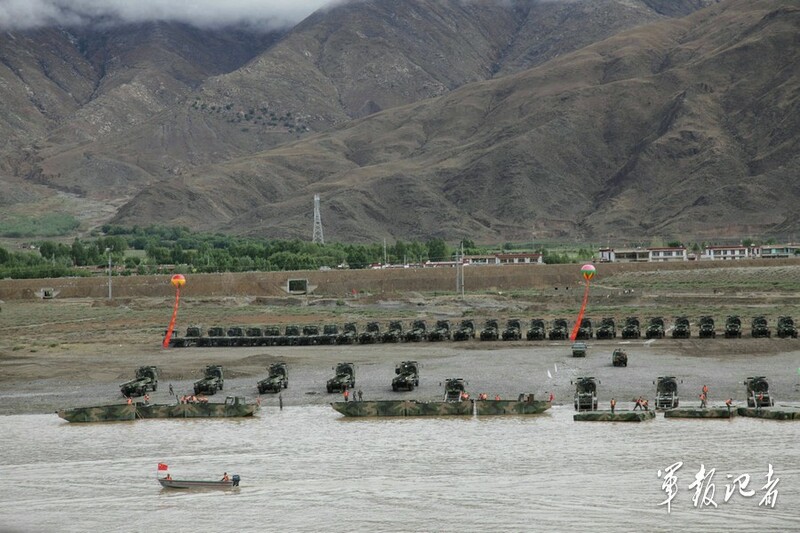 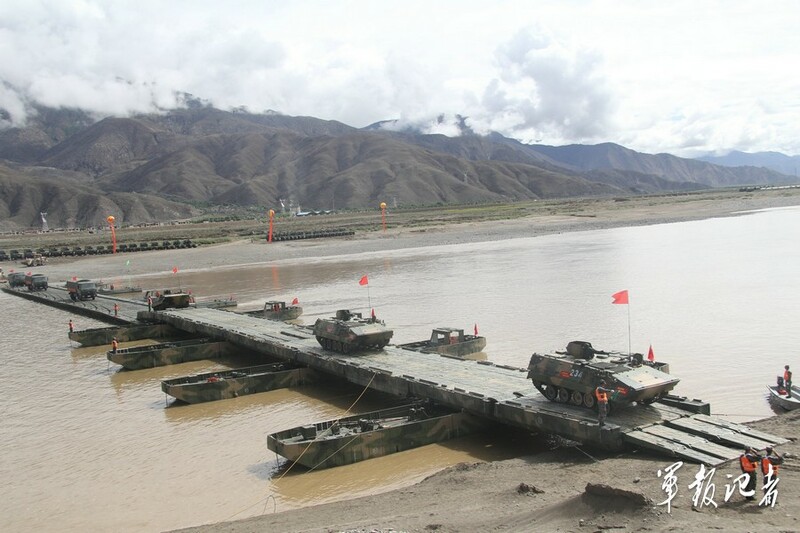 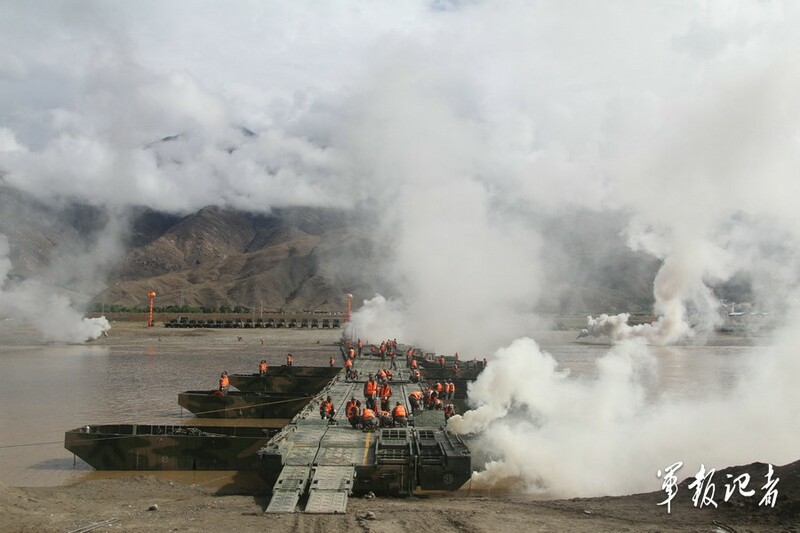 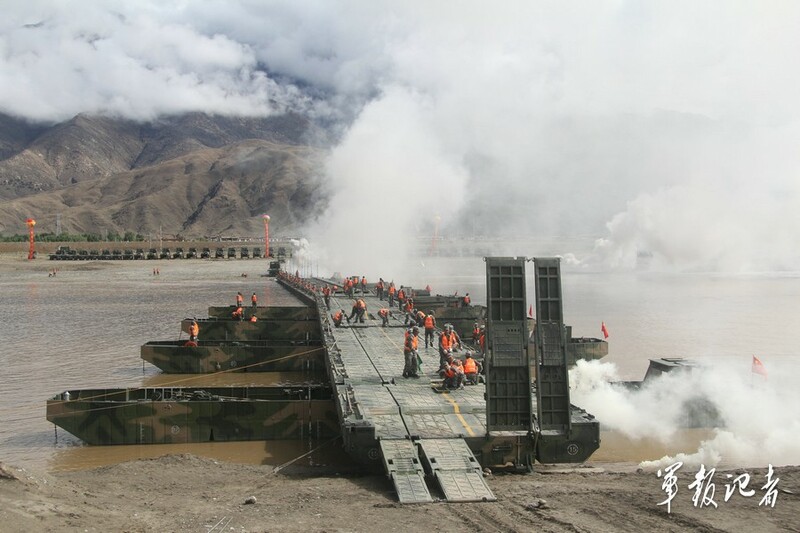 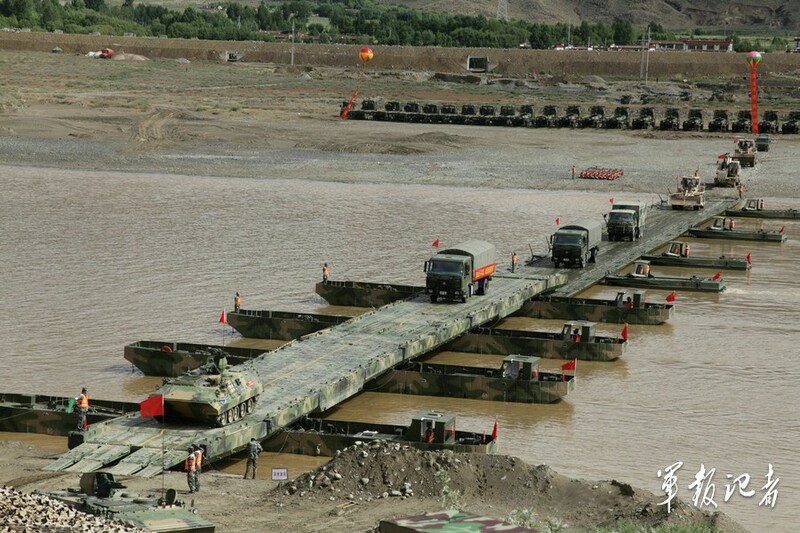 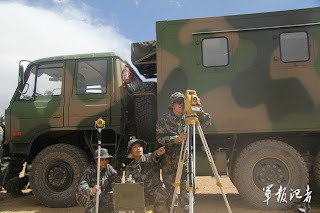 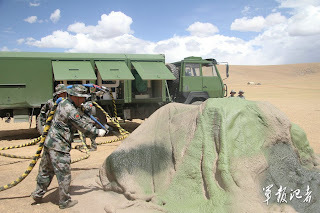 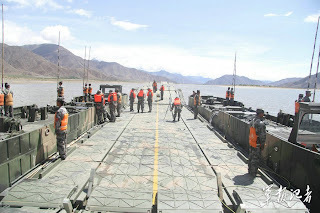 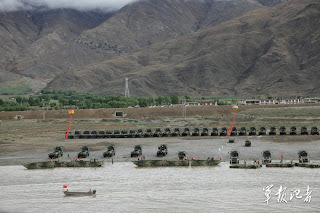 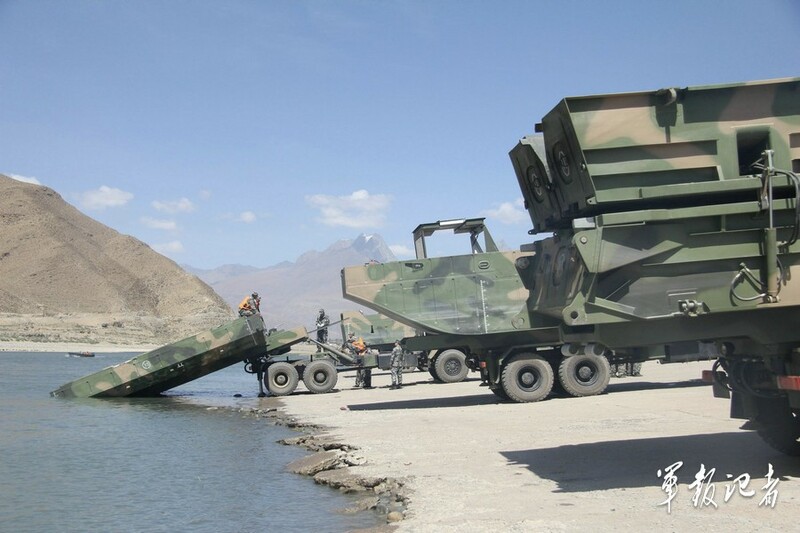 From China Defense Blog, the blog of China defense, where professional analysts and serious defense enthusiasts share findings on a rising military power. 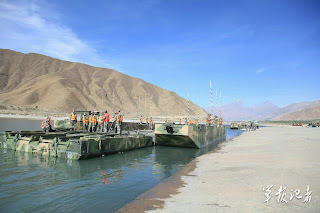 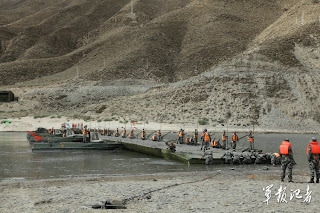 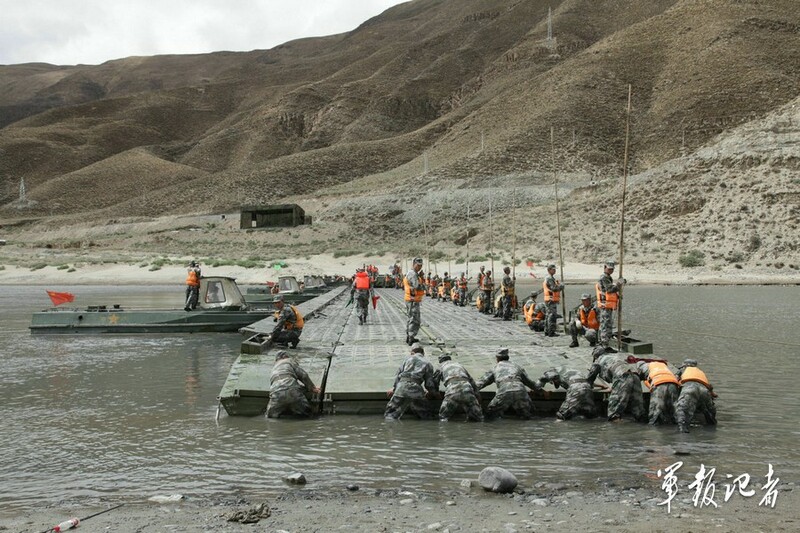 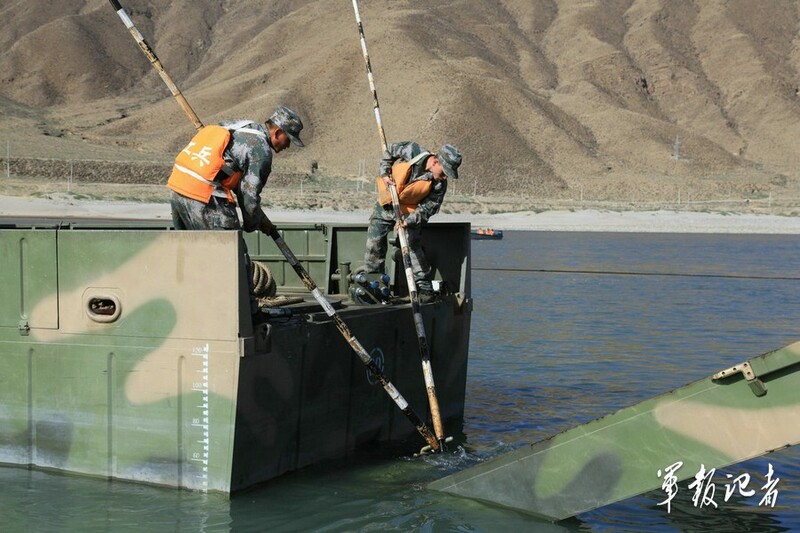 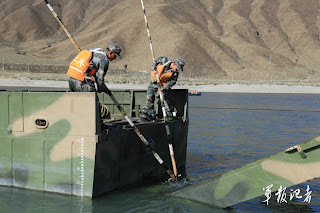 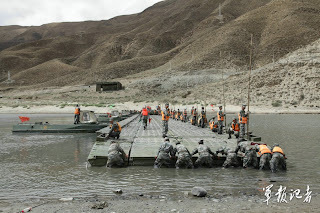 How many minutes does it take to build the world highest pontoon bridge? 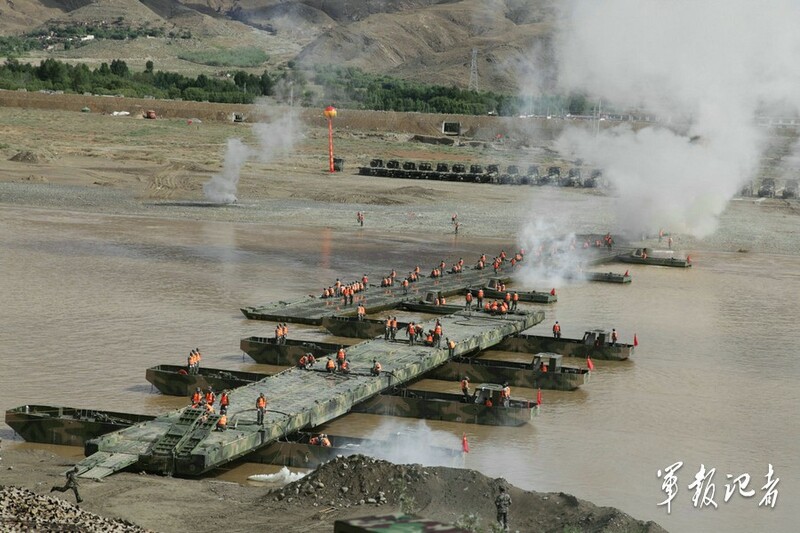 28 minutes with about 100 troops.